Transelectrica Romania (Author: Transelectrica) License: all rights reserved. 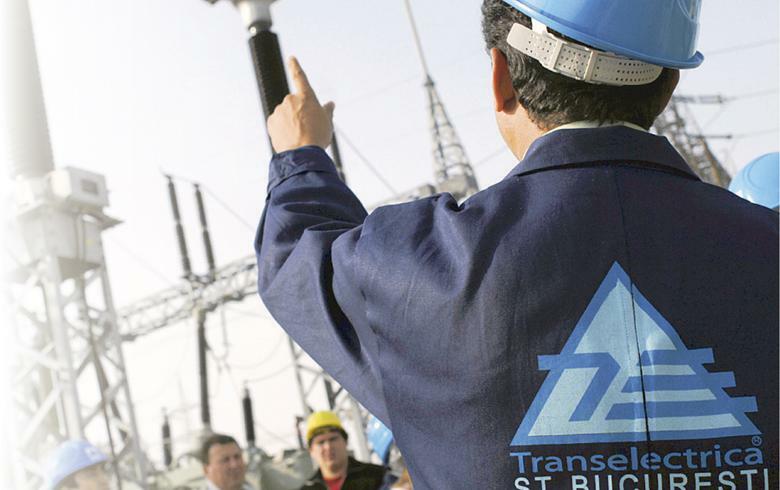 BUCHAREST (Romania), February 11 (SeeNews) - Romanian power grid operator Transelectrica [BSE:TEL] plans to complete a 144.4 million lei ($34.5 million/30.4 million euro) investment in upgrade works at its Domnesti transformer power station in 2020, the company said. The Domnesti transformer power station will be upgraded as part of a process of strengthening the electricity transmission network in Bucharest, Transelectrica said in a press release. The rehabilitation project was started in 2018. "The rehabilitation of the Domnesti station is one of the most important investment projects that Transelectrica is carrying out in the Bucharest area. The Domnesti 400/110 / 20kV station is of particular importance for the Electric Transport Network, representing an important energy node for the supply of a significant part of Bucharest consumers," Transelectrica directorate chairman Marius Danut Carasol said. The investment involves the refurbishment of the station at all levels of voltage, in order to bring it to a level of safety and reliability corresponding to the importance of the area, using modern technology. The 110 kV Domnesti station was put into operation in 1980, and the 400 kV station was commissioned in 1982. In order to further strengthen the electricity transmission network in the Bucharest area modernization works worth 2.5 million lei were made last year at the 220/110/20 kV Fundeni Electric Transformer Station. In November, Transelectrica said it plans to invest 4.1 billion lei in network development by 2027. The Romanian finance ministry owns some 59% of Transelectrica. Transelectrica's shares traded 0.73% higher at 20.65 lei as at 1259 CET on Monday on the Bucharest Stock Exchange. In October, Fitch Ratings affirmed Transelectrica's long-term issuer default rating at 'BBB' with a stable outlook.